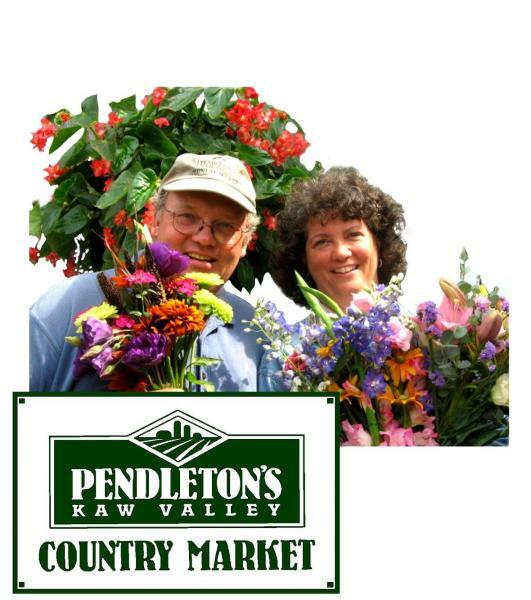 Each Fall, since 2006, Pendleton’s Country Market has created a Butterfly Bio-Villa for the community to come out visit and learn about native butterflies and metamorphosis. The Bio-Villa is built in one of the farm’s high tunnels that is used to produce cut flowers earlier in the season. The Butterfly Bio-Villa contains caterpillars, adults, and chrysalis from native species of butterflies. 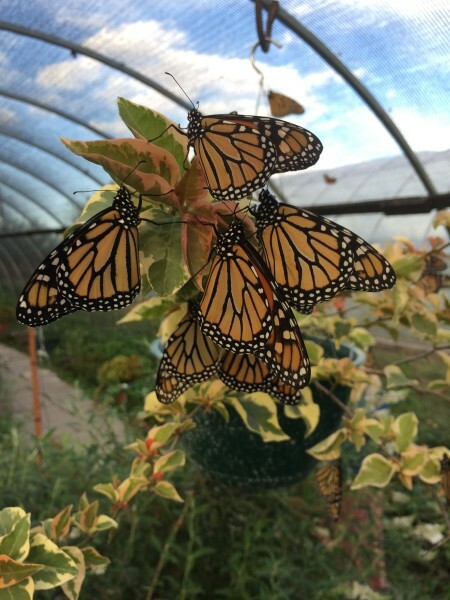 The farm provides an opportunity to learn about butterflies that live around us every day, and to better understand the natural habitat in which butterflies thrive. Visitors also witness the miracle of metamorphosis as they walk through the Bio-Villa. A visit to the Butterfly Bio-Villa is educational and entertaining for the entire family. Children, parents, and teachers, enjoy the awe inspiring experience of walking among living butterflies in a natural garden. At the Butterfly Bio-Villa, everyone can get "eye-to-eye with a butterfly" and observe these marvelous animals close-up as they fly around the exhibit, feeding on nectar or fruit juices. You may catch a glimpse of the butterflies as they emerge from their chrysalis, completing the final transformation, or their metamorphosis from egg, to larva (the caterpillar), to pupa (the chrysalis) and finally to the adult butterfly. The Butterfly Bio-Villa is open to the public 7 days a week until the 2nd week of October. Hours are: Monday – Saturday 9 a.m. – 4 p.m., and Sundays from Noon – 4 p.m. Admission is $3 per person, ages 2 and under are free. The farm is now taking reservations for guided tours for schools and for group field trips that include an educational program. Starting the end of September, families can combine their trip with the farm’s fall pumpkin patch experience to collect their autumn decorations, to add to the FUN!